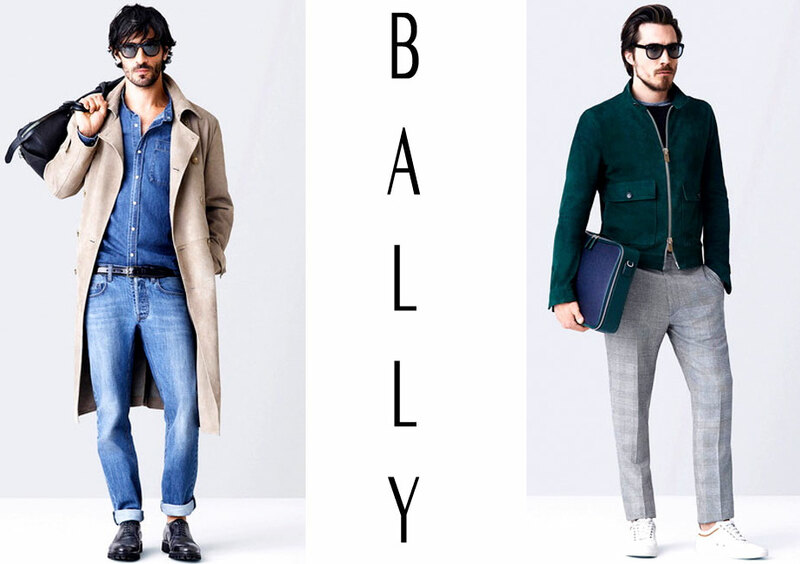 Men’s Fashion Week; Bally World or Bally Bags? Tis was the question as I scrolled through BALLY’s Spring 2015 Menswear Collection. The bags brought Volume… turned it up a notch! I love a good bag, and that may sound weird coming from a male, but what year are you in again? I talked about why guys need bags just scroll our site for older post, and you’ll find out “What’s in Our Bags“. Moving on, I adore the first look, all denim with a huge Overcoat, and they paired it off with the denim trousers being rolled up just enough to show the entire shoe! Perfect, can’t see that bag, but that’s alright they offered plenty more for our liking. Do you get it now? That bag came in stomping! POW! Just like that I mean Oversized or Sized just right? I just don’t know yet, but Good no more than good! 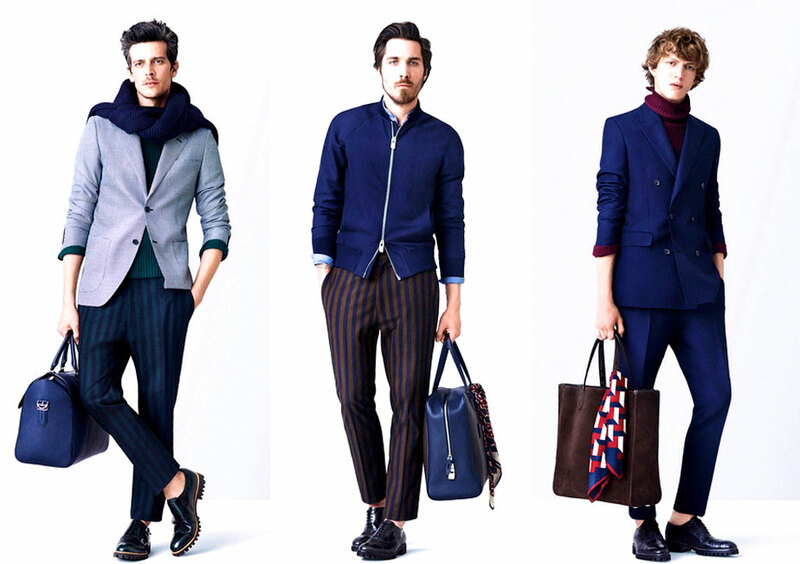 Season after Season with the Bally’s Menswear collections they offer us bags that we die for. Do you remember Bally’s SPRING 2013 MENSWEAR Those Bags, and then their Fall 2013 Menswear Collection, now that was a beast wasn’t it!